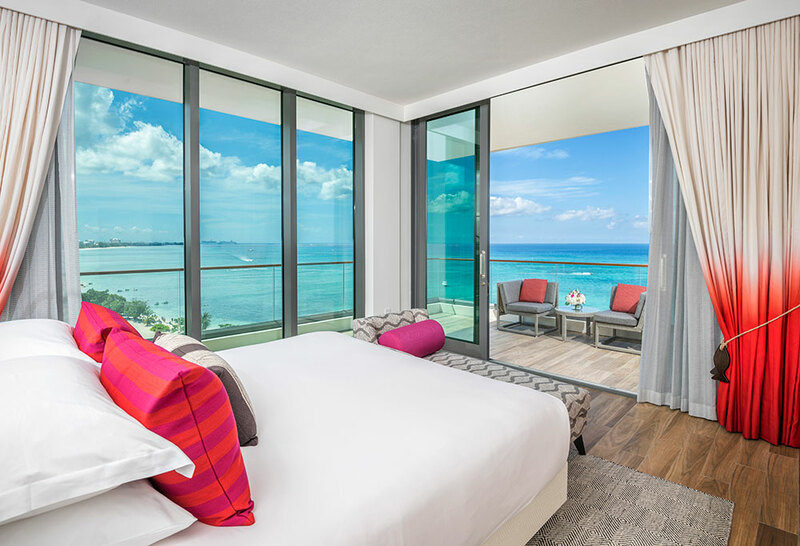 A true destination resort getaway with a guest room experience worthy of its stunning balcony views. 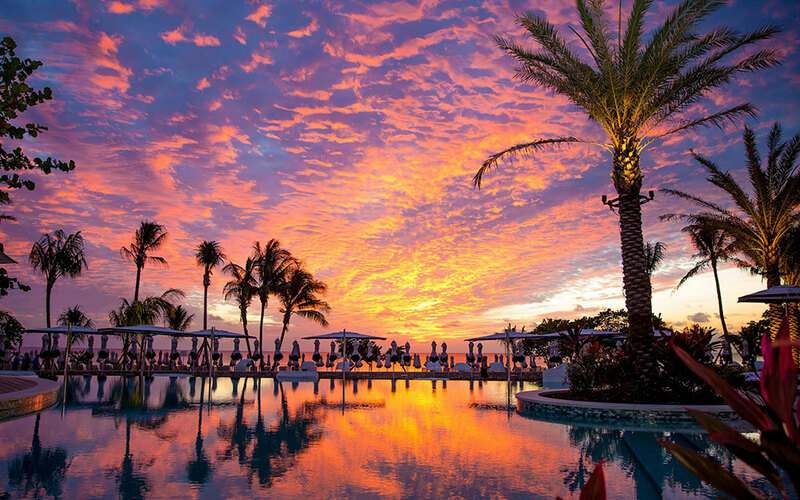 The Kimpton Seafire opened in early 2017, and has already been rated as one of the best new hotels in the world by Travel + Leisure. 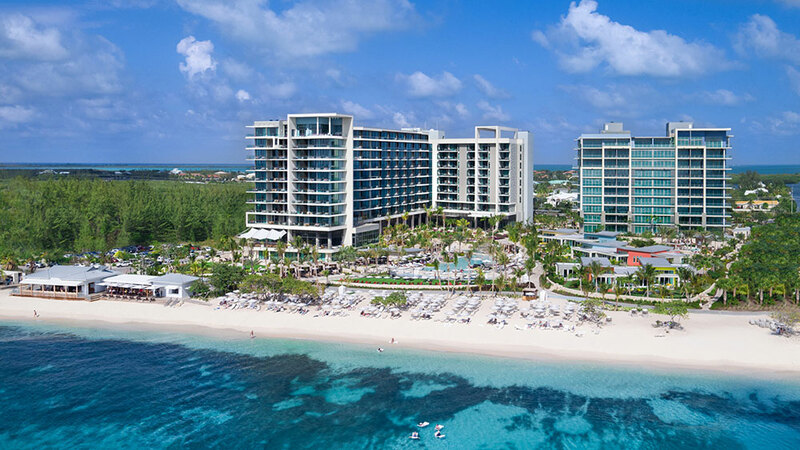 Standing out as a modern fixture against a seven-mile beach, the hotel offers guests waterfront views, specialty villas, luxurious amenities, and traditional aquatic activities. 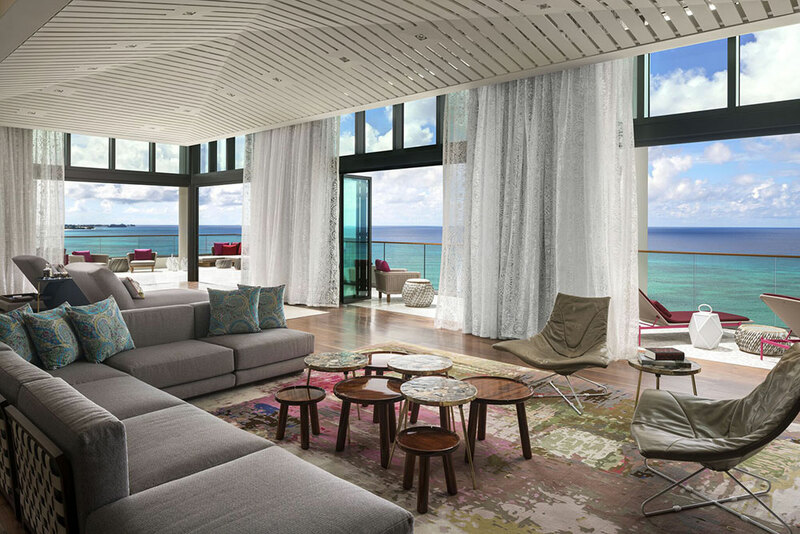 These features are typical of most luxury beach getaways, but the Kimpton Seafire ups the ante with an incredible and unique in-room experience that puts guests into the ultimate relax mode with the tap of a button. 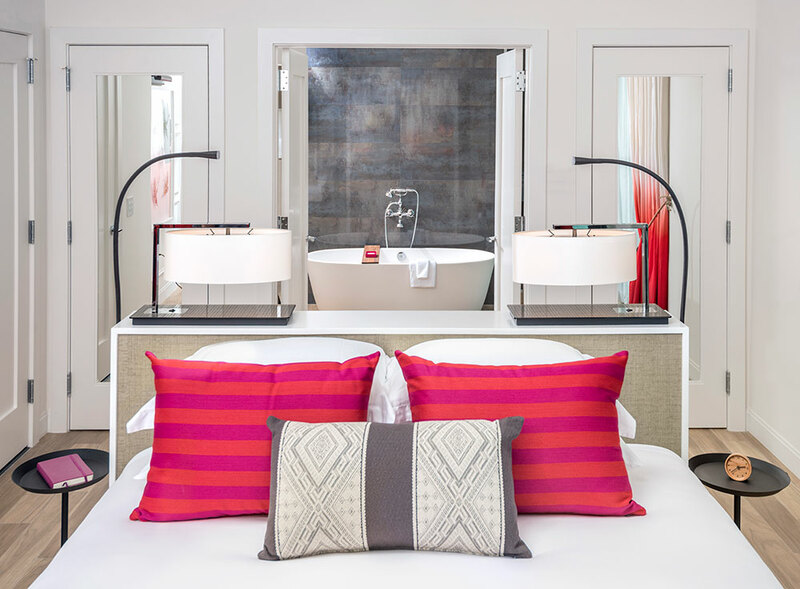 Bellhops direct guests to their rooms, and show them a complimentary smartphone, tablet and keypad in the room that controls the room’s automated lighting and temperature. Pre-programmed scenes combine the two for comfort and convenience: Welcome, Relax, Good Night, or Daylight slowly dim or brighten multiple light fixtures to create the perfect ambiance for a relaxing afternoon, refreshing morning wake-up or to ease into sleep at the end of the day. 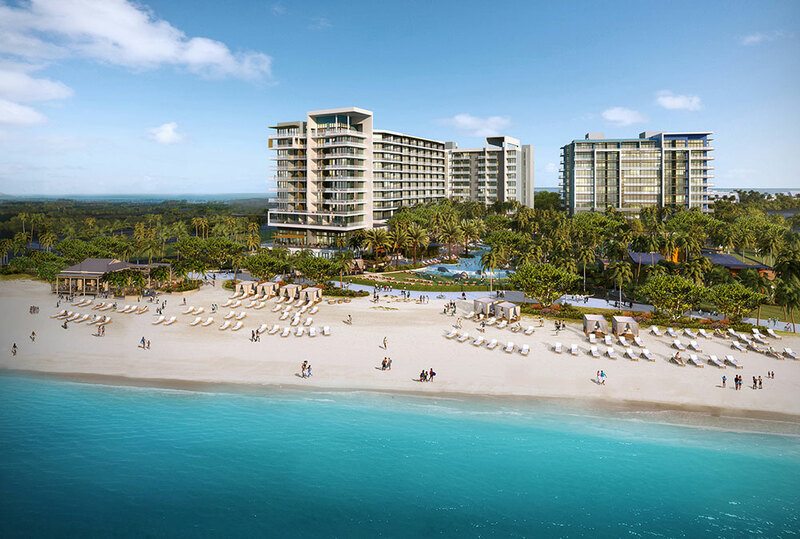 When the Kimpton Seafire was conceptualized years ago, the plans didn’t include automation technology. Mid-way through the process the owner experienced automation elsewhere, and wanted it in the guestrooms to provide the convenience to guests; for example, so they wouldn’t have to get out of bed to shut the lights. Leading hospitality integration firm Mode:Green joined the construction teams to design the technology, to add the lighting automation feature while working with the existing hotel design. 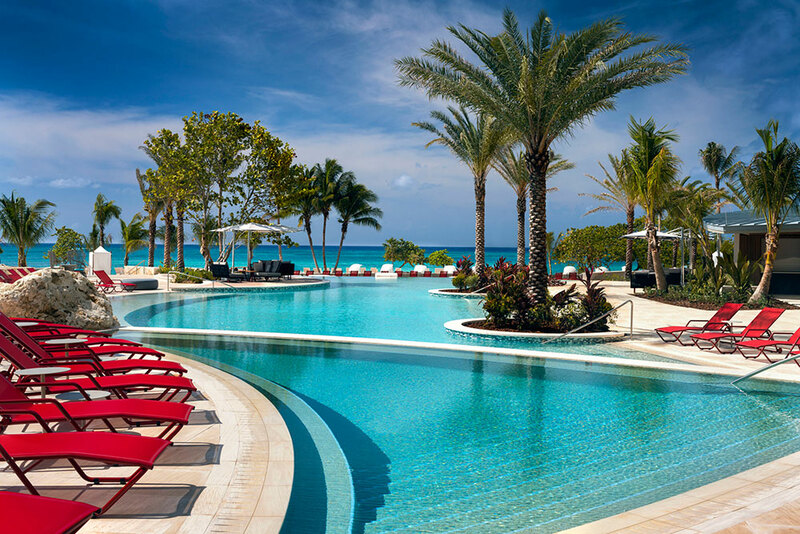 Its location in the Caribbean brought unique challenges to technology integration, and Mode:Green handled everything involved including on-site project management, international logistics, freight forwarding, and immigration for all the tech that was shipped in. They selected, programmed and installed each light and keypad in the rooms, making sure it all seamlessly worked together . 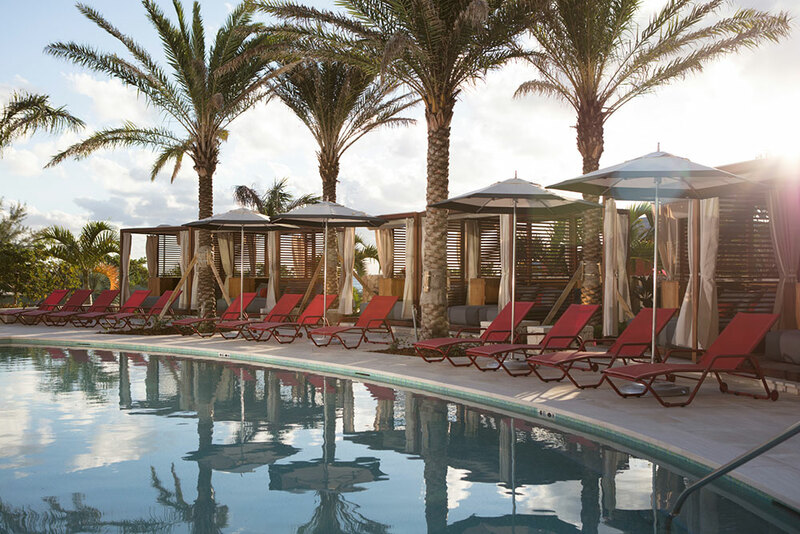 The features in the Kimpton hotel systems were built with automation provider Control4. By partnering with Control4, Mode:Green made it possible for the system to evolve in the future with new features and functionality. The automated lighting enhances the guest experience, and also contributes to the hotel’s larger energy management initiatives. 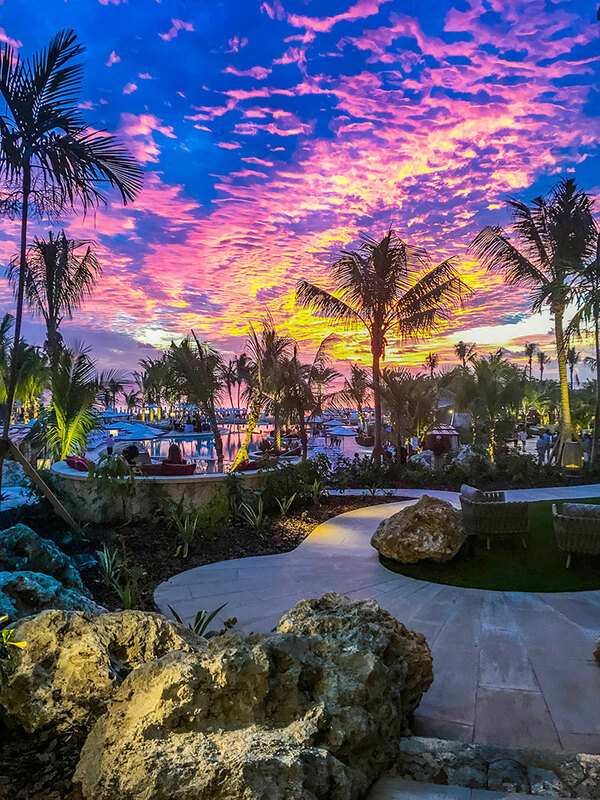 While guests have control of their lighting scenes, the lights are also programmed to automatically rotate based on the natural lighting and the time of day to limit unnecessary energy usage. 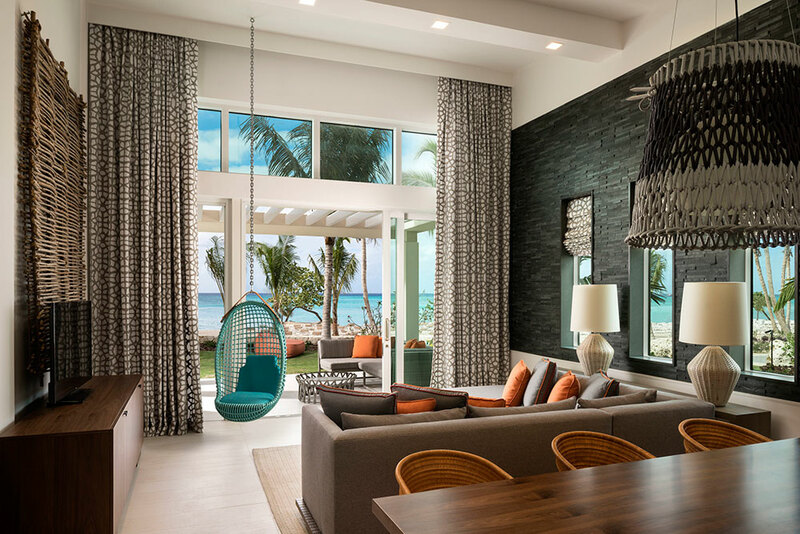 Mode:Green acted as the trusted partner for this project, selecting the best-of-breed solutions to give Kimpton Seafire guests the best experience. 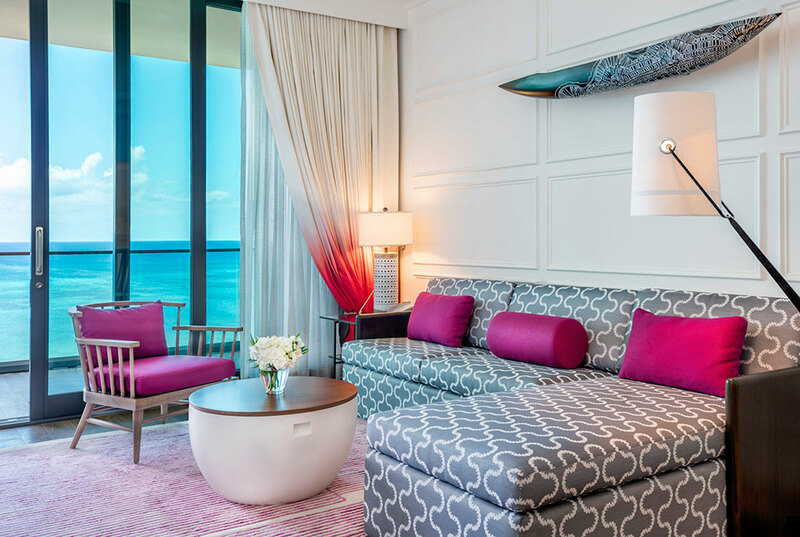 From international shipping, integration and project management, Mode:Green was the full-service, turn-key liaison for the hotel staff and construction teams from design to final completion.